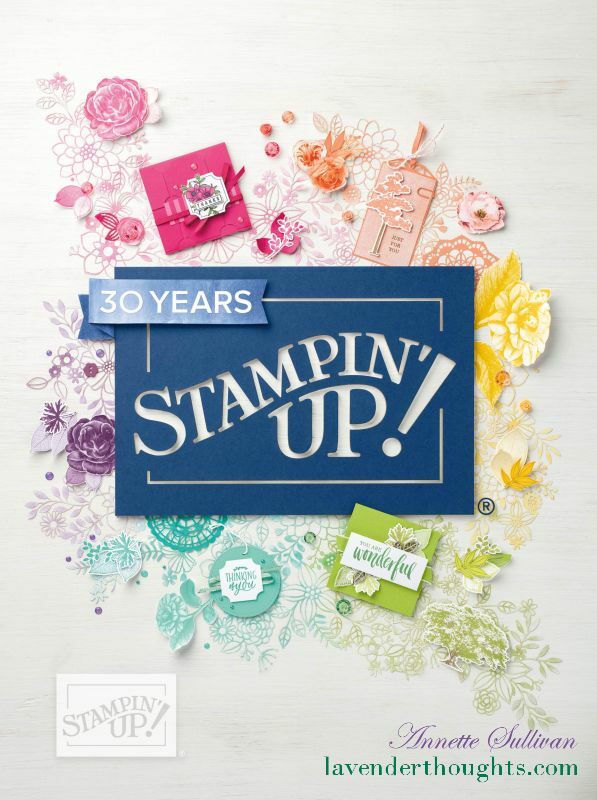 This week’s Crafter’s Anonoymous project is a mini aperture box card. I think the mini is supposed to refer to the aperture. Well, mine is definitely mini as I realised when it was completed that I had made it an inch shorter than it should have been. However, I still think it is very cute. 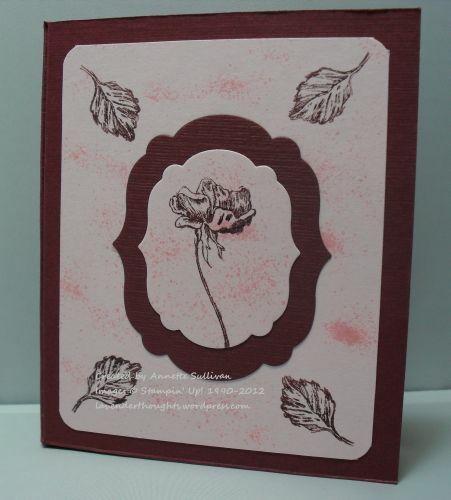 The base card is Bravo Burgundy textured card stock with Pink Pirouette as the monochromatic contrast. 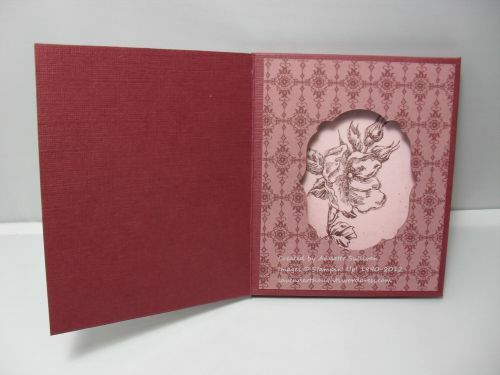 Happiness Shared images were stamped in Bravo Burgundy ink, and the Labels Framelits were used for the layering. The Color Spritzer with Pink Pirouette marker was used for texture. The inside layer is Bravo Burgundy DSP and the ‘box’ aperture is acetate. The layer under the acetate is Pink Pirouette. The background image is also from Happiness Shared, inked with Bravo Burgundy and spritzed with Pink Pirouette.